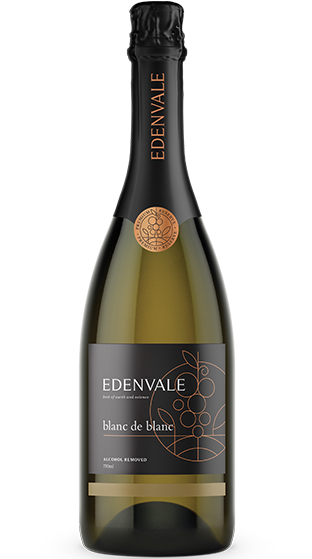 Tasting Note: Predominantly Chardonnay-based, this Premium Reserve Sparkling Blanc de Blanc has a clean, fresh palate and wonderful balance. White peach fruit flavours come through with notes of citrus, apricot, apple and complex oak. Proudly made from only the best selected South Eastern Australian wine grapes, this premium alcohol removed wine contains less than 0.5% alcohol by volume.